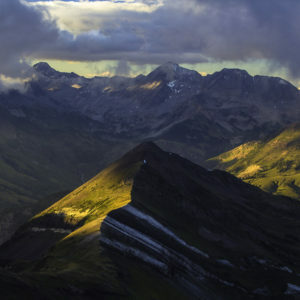 Nestled in the alpine, surrounded by cascading waterfalls, the North Pole Basin offers a stunning backdrop for wildflowers and leading research! 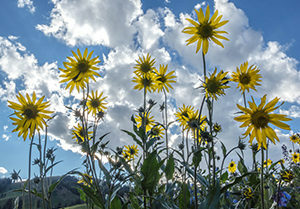 This mellow hike crosses through some of the most unique wildflower displays in the area! 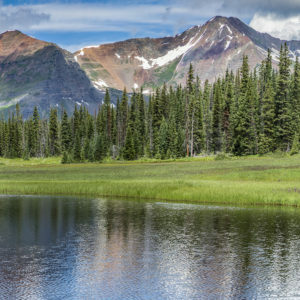 Explore the pristine spruce-fir forests, alpine meadows and cascading waterfalls of North Pole Basin. 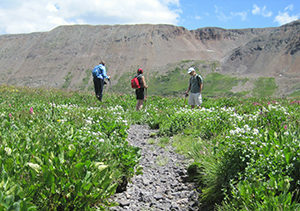 In July 2013, this area was made accessible to the public through joint efforts of the Crested Butte Land Trust and Rocky Mountain Biological Lab. Join seasoned naturalists Vinnie Rossignol, and Hedda Peterson on an all-day adventure to this hidden valley. Come explore the Land Trust’s beautiful parcel of preserved open space in Washington Gulch. We’ll hunt the elusive Orchid, enchanting Twisted Stalk, Bishop’s Cup, Monkey Plant and myriad of other plants and flowers.